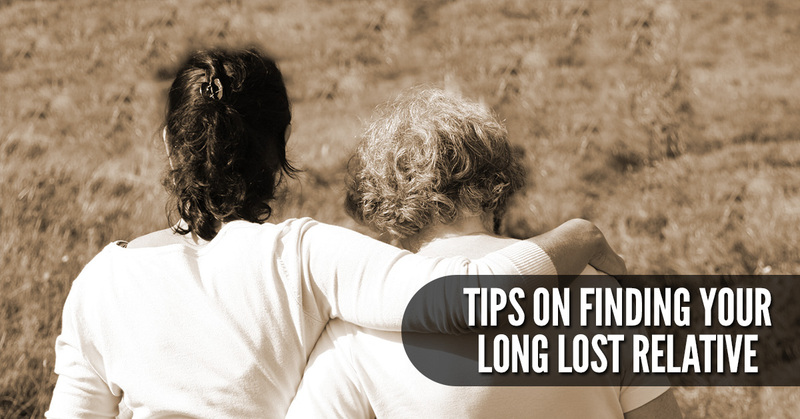 Have you lost touch with a family member? Is it something that has become a daily issue for you where it continues to run through your mind? It is possible to get rid of this matter once and for all by finding your long lost relative! Yes, it is possible, and it starts with a few tips to begin your journey. A lot of people have been in this position before and were able to locate their family member, so why can’t you?! Here are the tips that matter for you moving forward. These are great, and most people will have heard of them here or there. One of the prime examples of this would be Ancestor.com as it has become a major name in the niche and continues to do well in helping people find out where they come from and who they’re related to. This can be an excellent way to figure out where your long lost relative is nowadays. For most people, this is all they’re going to need to complete their search, and for others, you will have to move onto the next tip. Do you know their name? Do you know where they live right now regarding a city? Perhaps, you can narrow them down by profession?Social media accounts are powerful when looking to find people who you haven’t seen in a long time. You are going to be able to narrow down searches in a hurry if you hop onto FaceBook or Twitter. It is a fantastic starting point for people to look into as they begin this search. Plus, it’s free, and that doesn’t hurt either! The next option is one you have to know their career to make the most of. The idea is to consider what trade organizations are open in the area and see if they have the long lost relative in their directory. This can be easy if you know they are an accountant, lawyer, doctor, or someone that would be associated with such an organization. 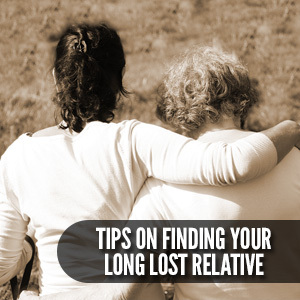 These are the tips you need for finding your long lost relative. As long as you follow them, the process isn’t going to be a difficult one, and you will be able to pinpoint where they are eventually. Stick to it, and you will see results.